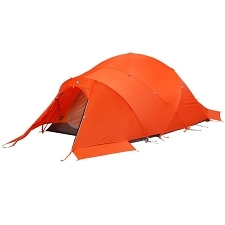 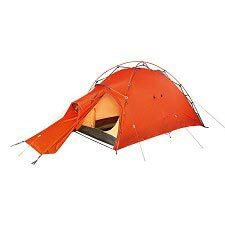 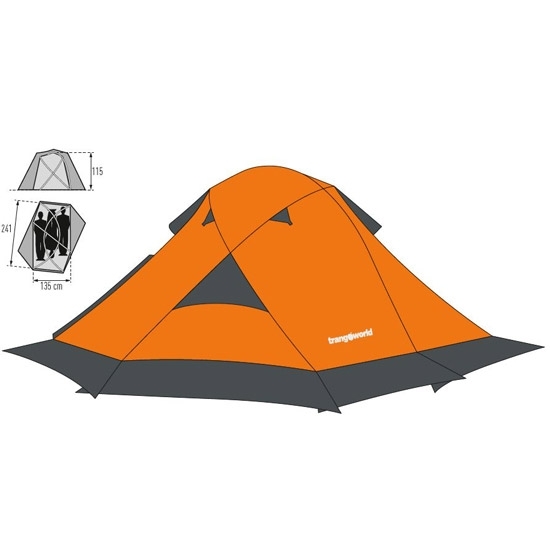 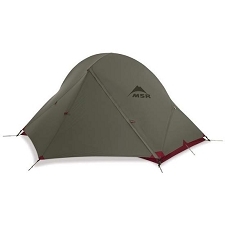 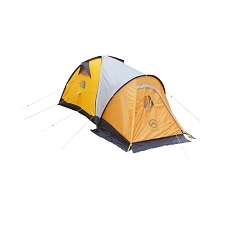 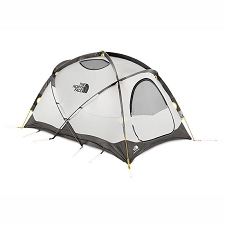 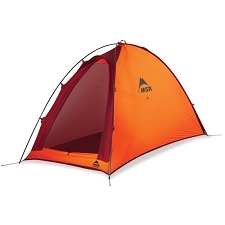 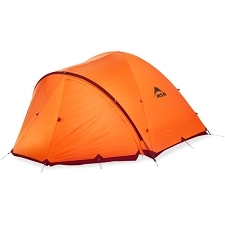 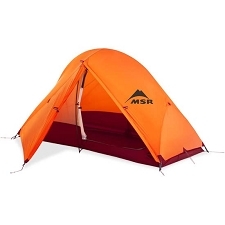 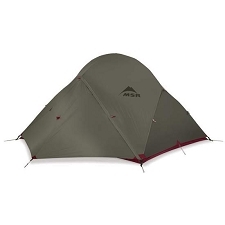 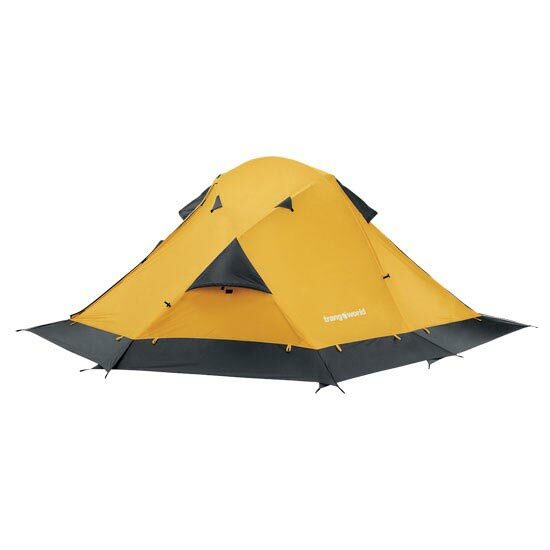 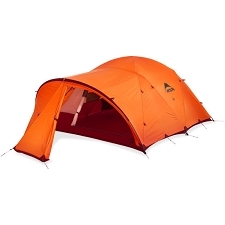 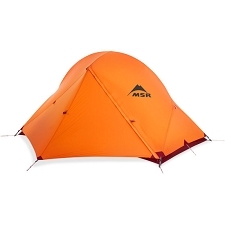 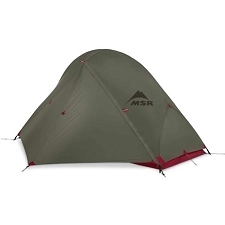 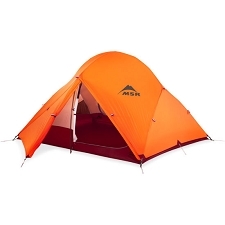 Tent for extreme conditions that is a must have item for all high mountain expeditions. 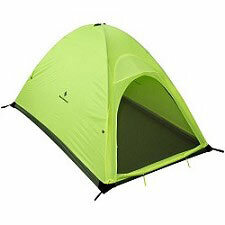 It includes an optimized capacity for 3 people. 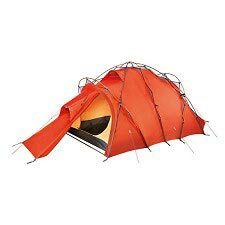 It consists of a waterproof outer fabric that is 5000 mm waterproof and 10000mm waterproof floor mat fabric where there is more moisture. 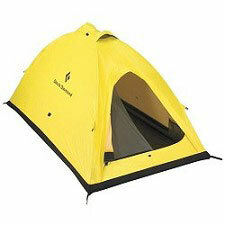 It offers great protection and resistance to adverse wind and extremely cold weather. 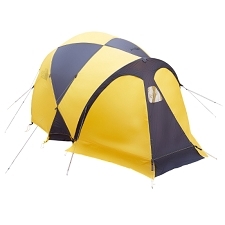 It has great ventilation and very breathable internally. 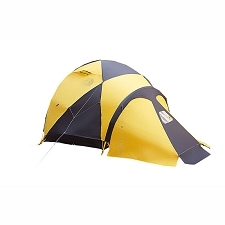 Also very easy to assemble and disassemble saving time while on the move.